I will personally look out for your interests and inspect the construction of your home. 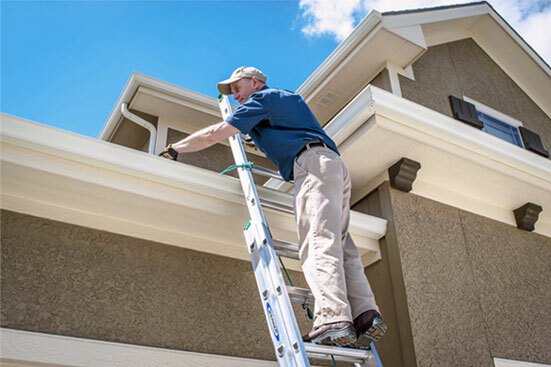 Or, if you prefer, I will perform a final inspection on your new home to give you peace of mind that your home was built the way you wanted it. 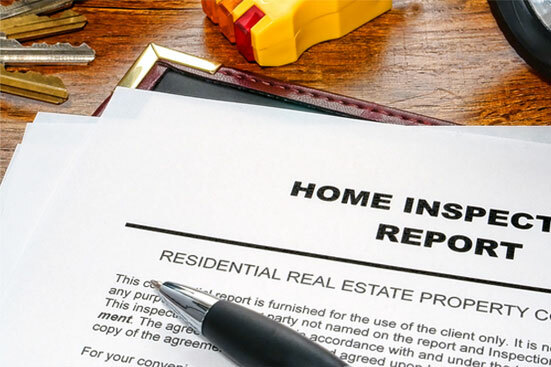 Did you know that Florida law requires insurance companies to offer homeowners premium discounts for existing building features or home improvements that reduce damage and loss from hurricanes? What’s wind mitigation? Wind mitigation is the implementation of certain building techniques / features in order to limit damage caused by intense wind. 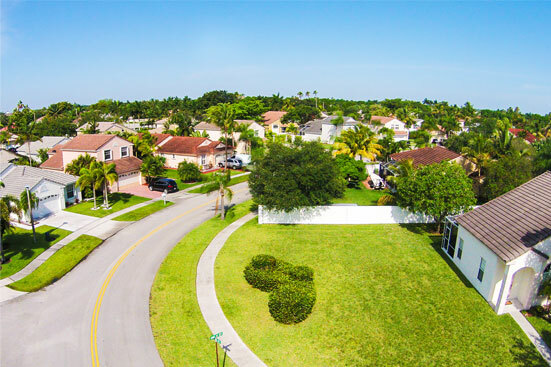 A Wind Mitigation Inspection checks for compliance with the updated 1994 South Florida Building Code or 2001 Florida Building Code. I will personally look out for your interests and inspect your condominium before move-in day. 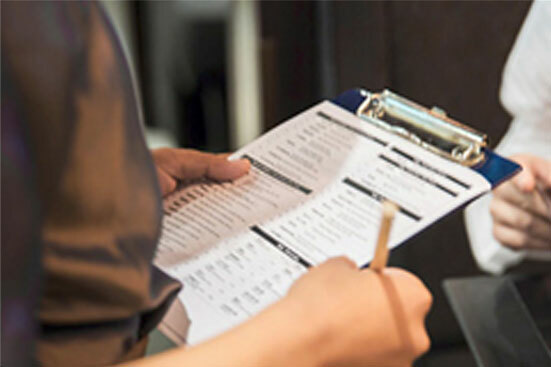 Never worry about moving into a home that needs a lot of work again, know exactly what you are walking into with our Condo Inspections. 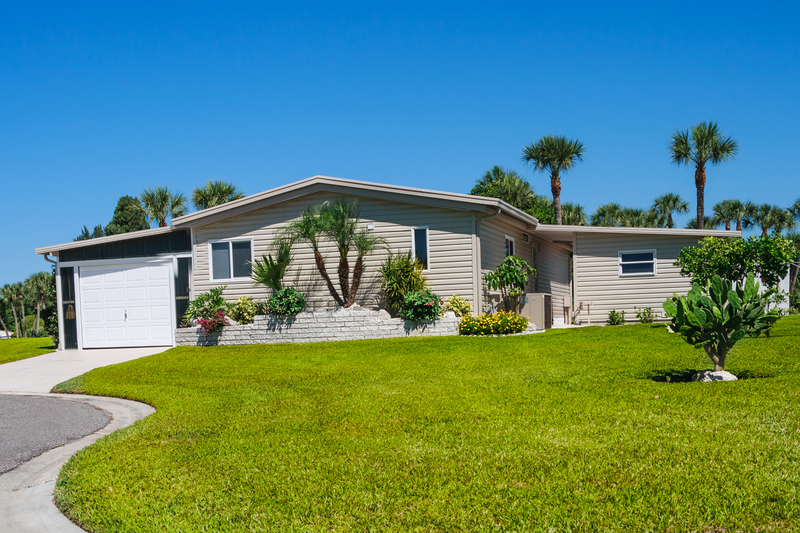 Moving into your Manufactured (Mobile) Home can be stress-free when you call me to do your Manufactured Home Inspection. Learn all you need to know about the place you are going to call home. Moving into a home with a pool or thinking about adding one yourself? I will personally ensure that your pool meets all safety needs. 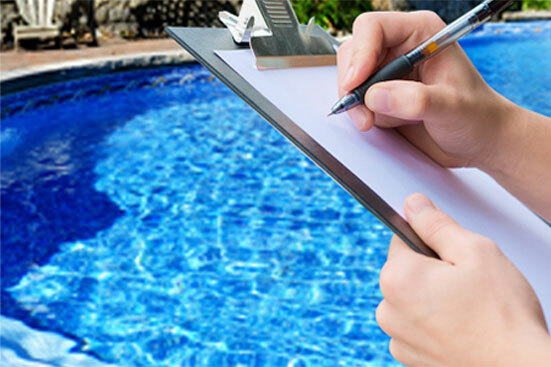 Ensure your family is safe and relaxed with my Pool Inspections. Did you know well water should be tested a minimum of once per year? Your water should be tested at the tap and the source. 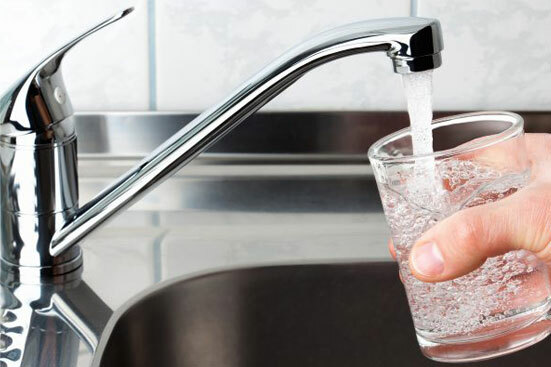 You will be positive your water is safe to drink with my Well Water Testing.